40 Common hand characteristics: how many do you have? 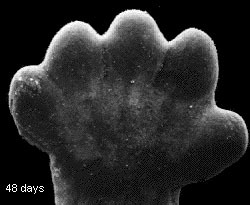 How to recognize common hand characteristics from uncommon hand characteristics? 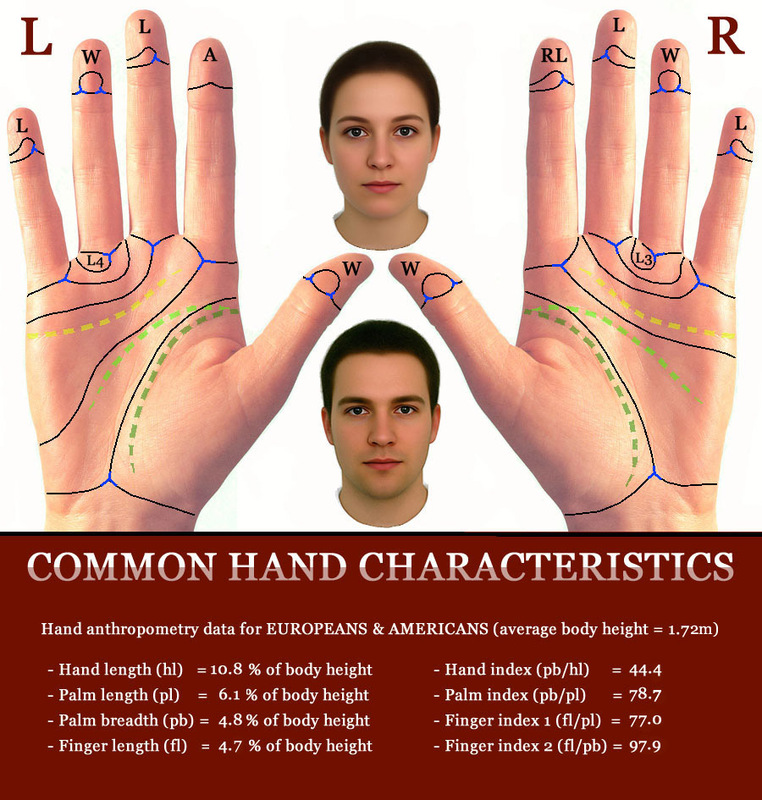 The picture above provides a point of reference: it describes 40 typical hand characteristics that can be described as ‘common’: 20 characteristics for the right hand + 20 characteristics for the left hand. As a matter of fact, there are quite a few other common hand characteristic. 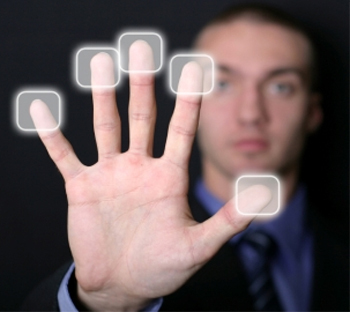 However, the combination presented in the picture above illustrates which hand features (e.g. 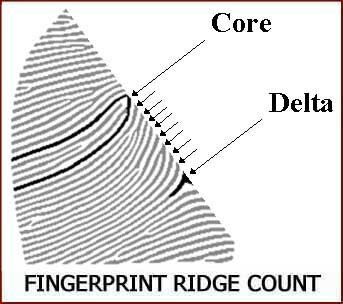 fingerprint types) are found most commonly in which zone of the hand. As you can seen: there are significant differences between the right- and left hand! – 2 Line connections (1 in each hand): at the starting point of the life line and the head line are typically connected. Now… how many of these characteristics do you have? NOTICE: Though each of these 40 hand characteristics is quite common, nobody in the world has all these 40 characteristics! Especially this specific combination of 10 fingerprints is actually extremely rare; because the combination seen in the left hand: one arch combined in the same hand with 2 whorls is extremely rare on itself! Combining this extremely rare with e.g. 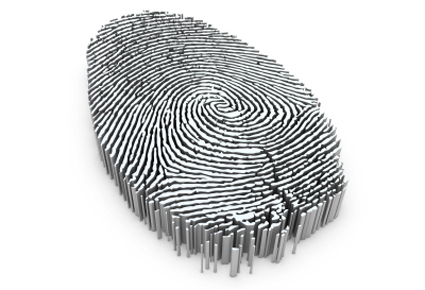 the radial loop + the other specific patterns on the right hand (which is seen in about 1% of all people) makes it quite unlikely that these 10 fingerprints will be observed in any person. 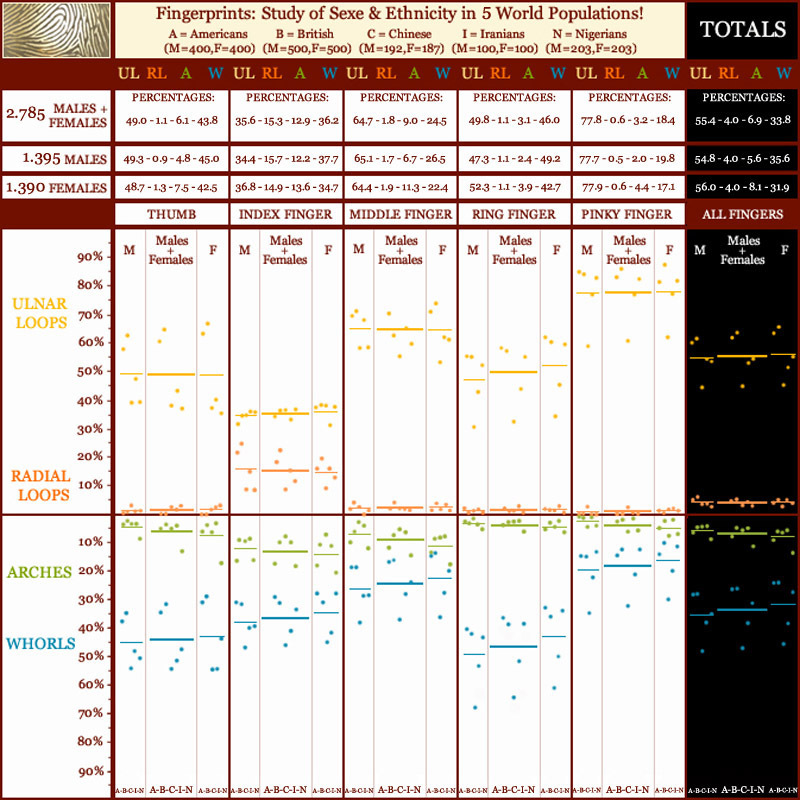 Finally, the anthropometric hand data presented in the picture are taken from e.g. the German BAuA, UK data from the ‘Handbook of normal physical measurements’ + 3 sources which represent large US populations. And these 40 hand characteristics together provide a new helpfull ‘point of reference’ in the perspective of Multi-Perspective Palm Reading. Especially regarding the study of hand characteristics in the so-called ‘phantom pictures’!